The Edward C. Allworth Veterans’ Home, located in Lebanon, is the second Veterans' Home in Oregon. Organized around the idea of an intentional community or neighborhood, this new veterans' home offers residents a way to maximize normal living environments and routines, provides autonomy, a sense of community, and quality of life. The campus consists of four neighborhoods, up to three houses per neighborhood, and each house accommodates up to 14 eligible residents. 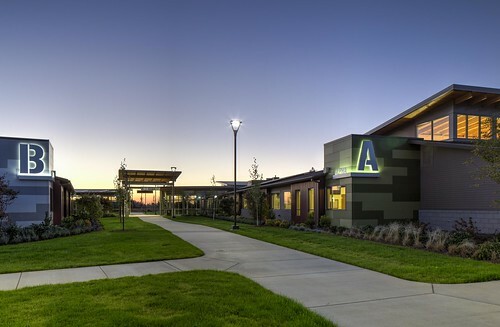 Two years after opening, the new Oregon Veterans' Home in Lebanon reached full occupancy and earned the Bronze Excellence in Quality Award for superior performance in the long-term and post-acute care profession.